Here’s an interesting fact to get your day started — more people have been to outer space than have been to the Titanic. Even more interesting, one of those deep-sea explorers just happens to work out with you right here at Rock Creek Sports Club! 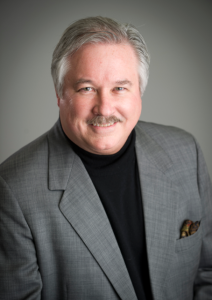 His name is Dr. Michael J. Manyak , and he is a professor of Urology, Engineering, Microbiology, Immunology, and Tropical Medicine at The George Washington University; and the Executive Director for Global Medical Affairs for the urology products of GlaxoSmithKline. In short, Dr. Manyak is a physician who specializes in urology and what is known as expedition medicine, or remote travel and wilderness medicine. 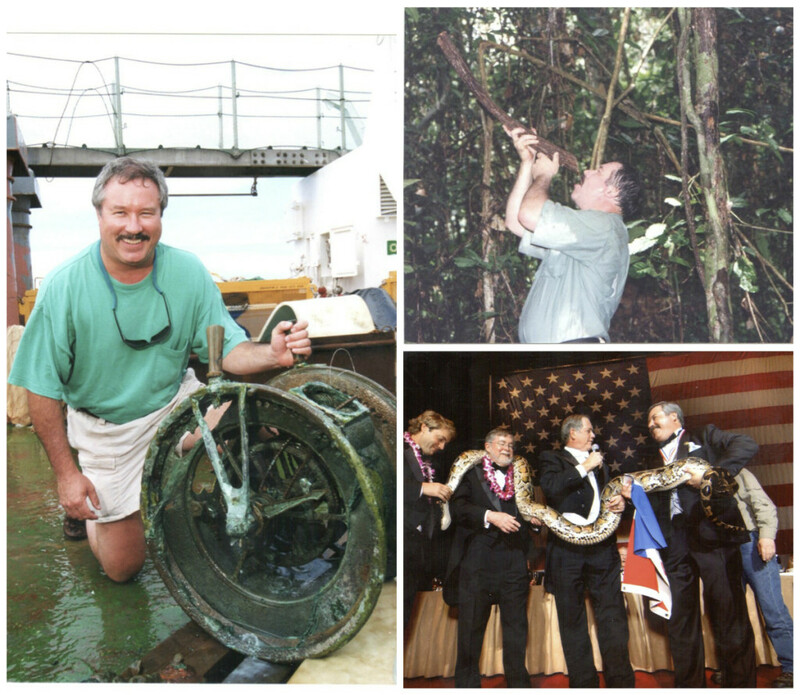 This has allowed him to join teams of explorers all over the world on a number of adventures and his incredible stories don’t end at the collecting relics from Titanic. • He served as a medical officer aboard the Norwegian icebreaker MV Polar Star for an expedition to Antarctica. • He was part of a team that uncovered early human footprints in Tanzania. • He helped a group of scientists who used DNA samples to identify a new species of highly endangered wild camels in the Gobi Desert. • He and his son helped excavate early human artifacts and animal fossils with the Smithsonian Human Origins program at the edge of the Rift Valley in Olorgesailie, Kenya. • He was part of the first scientific dive at Lake Khosvgol in Mongolia, the second largest lake in Asia. This is the kind of guy you would want to take travel tips from right? Well you’re in luck! Dr. Manyak, along with two of his colleagues and fellow world travel experts, Rear Admiral Joyce M. Johnson, DO, USPHS (ret) and Warren J. 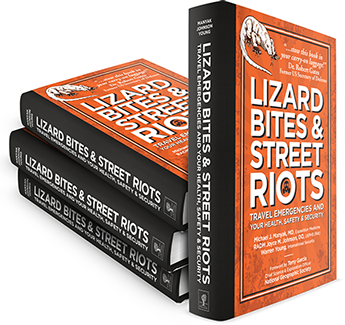 Young, recently published Lizards Bites and Street Riots , which covers every sort of precaution you should possibly take or may have to take when touring abroad. The book is proving valuable for those who travel, including Dr. Robert Gates, former US Secretary, former director of the Central Intelligence Agency, and president of the Boy Scouts of America. So now one of the important questions for us at Rock Creek Sports Club — how does one so obviously very busy, find time to work out? 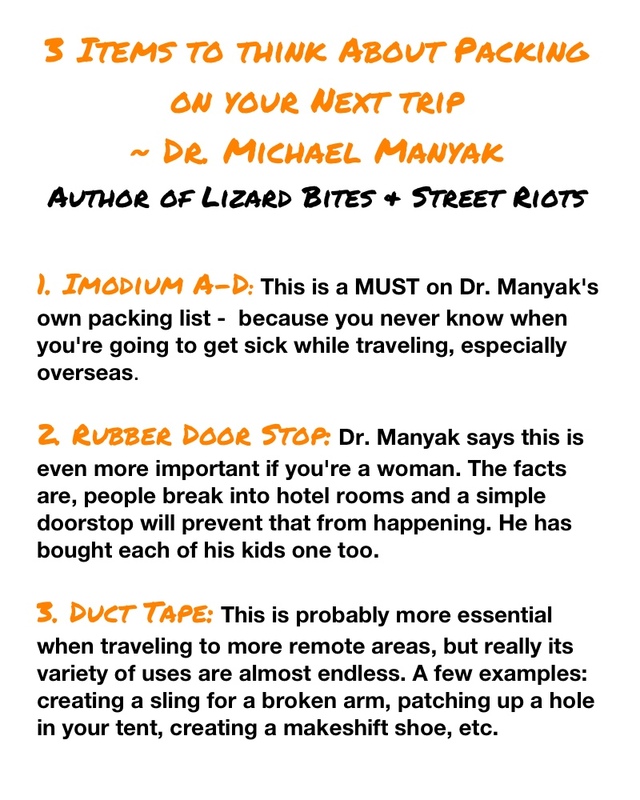 For more information about Dr. Manyak’s adventures check out his website at www.michaelmanyak.com. You can read more about his book, Lizard Bites & Street Riots at www.lizardbites.com.